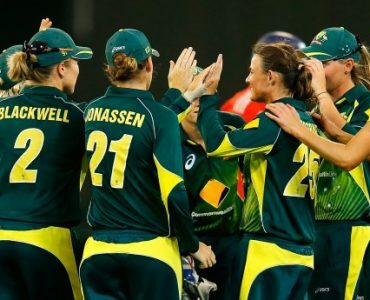 Meg Lanning's side swept all before them book-ending an incredible summer with big wins against the White Ferns. 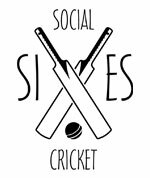 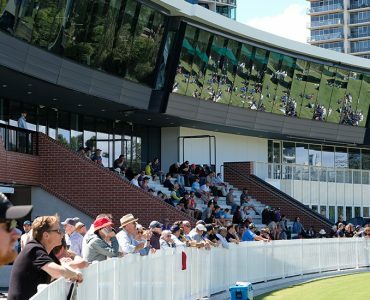 Tickets to the 2018-19 Men’s international cricket season are on sale to the general public now. 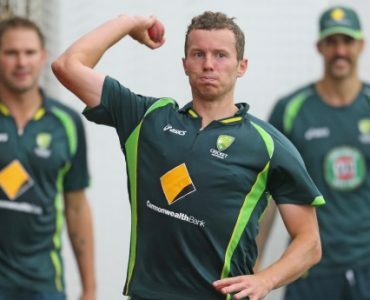 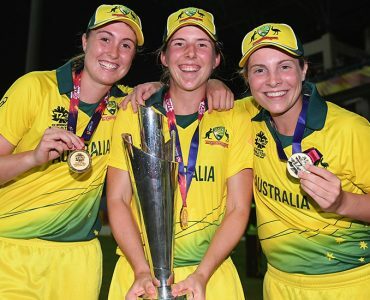 Cricket Australia has today announced two 14-player squads to represent Australia A in one-day and four-day matches on a tour of India in August and September. 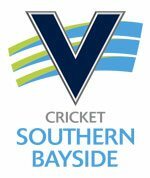 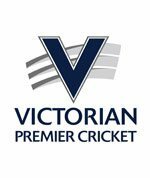 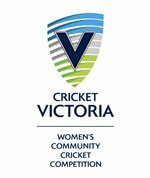 Cricket Victoria has welcomed today’s announcement from Cricket Australia of the 2018-19 international summer of cricket schedule. 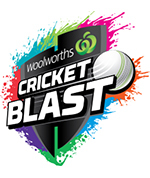 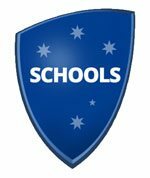 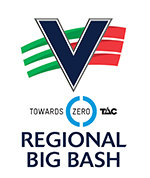 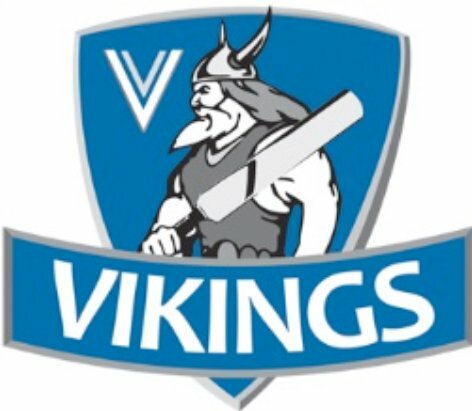 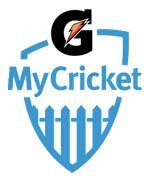 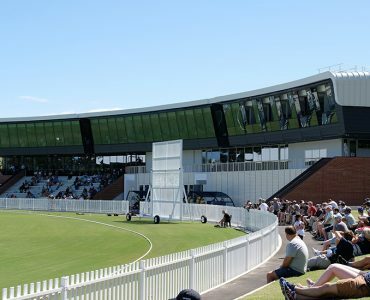 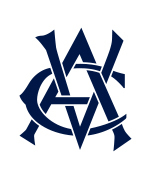 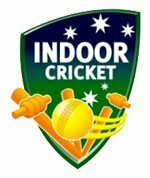 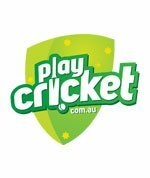 Cricket Australia has announced a 14-player Australia Under-16s squad to compete in a six-match International Series against Pakistan in April at Cricket Victoria’s CitiPower Centre. 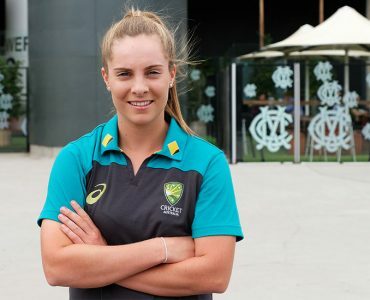 Cricket Australia's National Selection Panel (NSP) has today confirmed the 14 Australian women to receive national contracts for the 2018-19 season, with Victorian young gun Sophie Molineux named on the contract list for the first time. 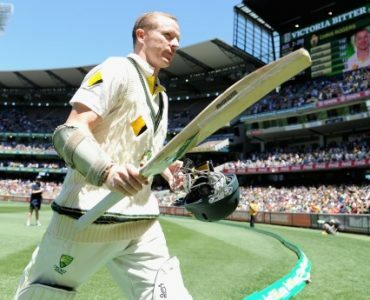 Former Australian Test and Commonwealth Bank Bushrangers player Chris Rogers has announced his retirement from first-class cricket. 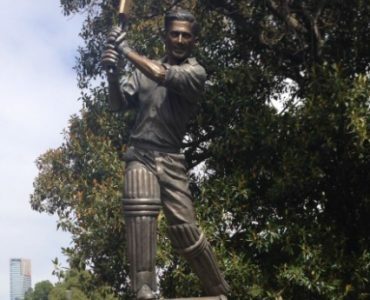 Victorian great Neil Harvey was recognised by the Melbourne Cricket Club today with a statue on the Australia Post Avenue of Legends. 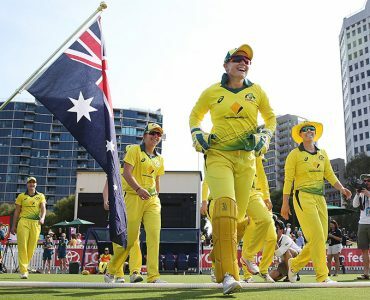 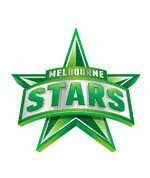 The Southern Stars' Ashes hopes are alive and well after clinching a 26-run victory against England in the second one-day international at the MCG. 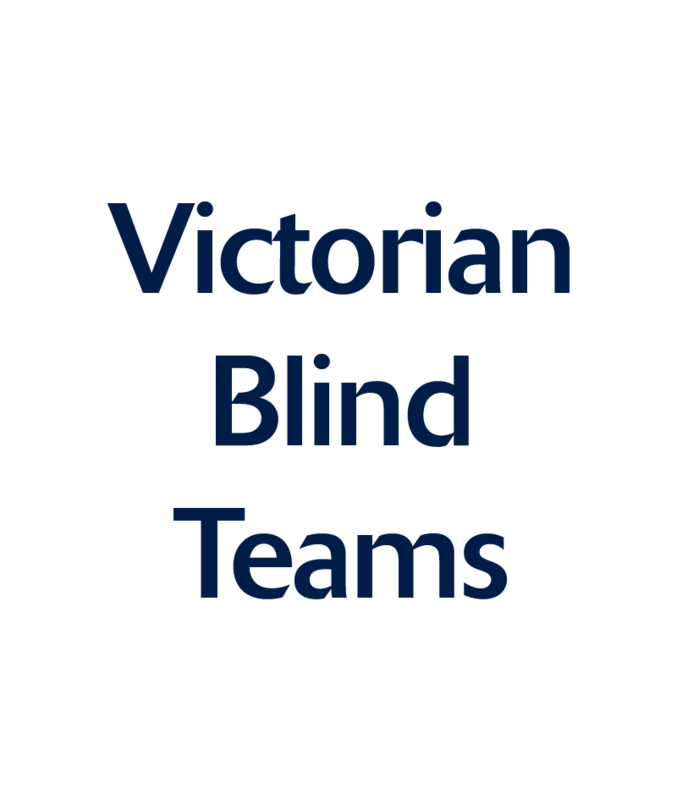 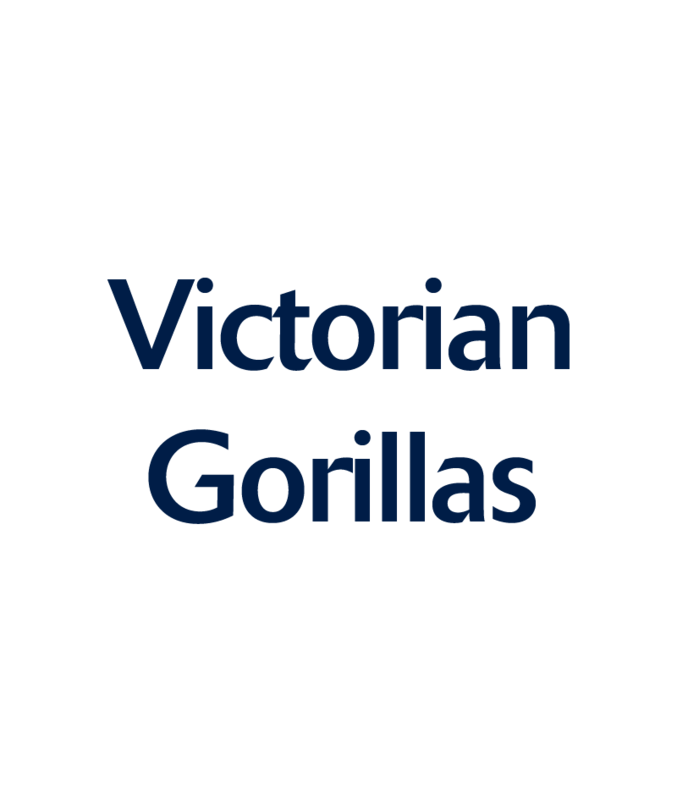 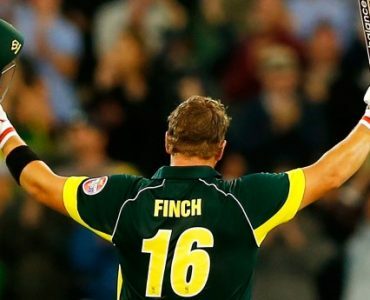 Commonwealth Bank Bushrangers opener Aaron Finch has guided Australia to a thumping six-wicket victory over England in the opening Carlton Mid ODI of the summer. 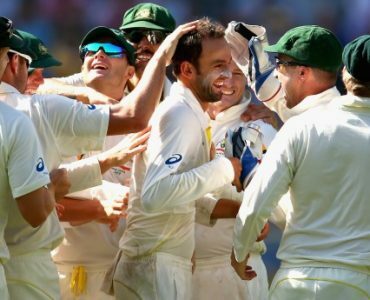 Australian spinner Nathan Lyon has England staring down the barrel of a 4-0 series deficit after decimating the visitors on the third day of the Commonwealth Bank Boxing Day Test at the MCG. 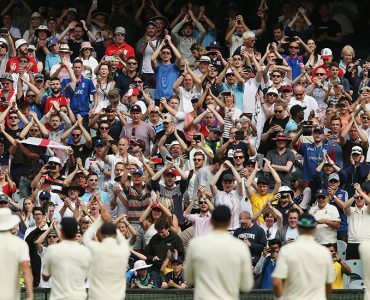 Australia has an Ashes whitewash in its sights after completing an eight-wicket victory against England at the MCG today. 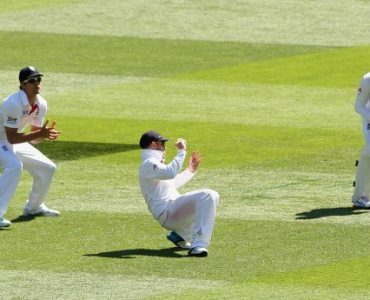 England has enjoyed its best day of the Commonwealth Bank Ashes series after taking the upper hand of the Boxing Day Test at the MCG. 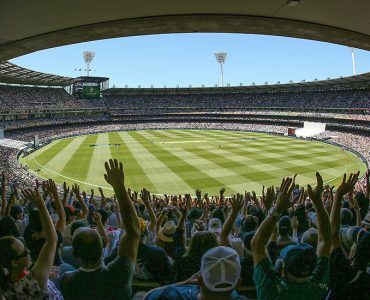 Australia has seized control of the fourth Commonwealth Bank Ashes Test in front of a record breaking crowd at the MCG on Boxing Day. 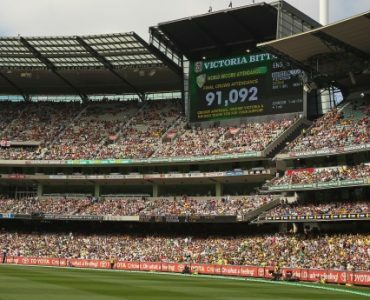 A world record crowd filed into the MCG yesterday as more people attended the opening day of the Commonwealth Bank Boxing Day Test between Australia and England than any other day of cricket in history. 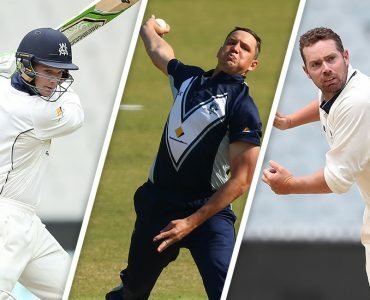 The anticipation for the Commonwealth Bank Boxing Day Test continues to build with MCG curator Dave Sandurski confident there will be no surprises in the middle from Thursday.